Although opioids can be ideal analgesics for acute or terminal pain, they may not the best candidates when it comes to chronic pain. The long-term use of opiates is associated with tolerance to their analgesia as well as many adverse effects. Studies show that about 90% of chronic pain patients receive opioids.4 The widely spread increase in the long-term use of opioids for chronic pain is raising concerns due to tolerance and serious adverse effects. The most problematic side effects of using opioids are nausea and constipation because they are unlikely to improve over time. The constipation occurs due to the opioid effect on intestinal motility. The constipation can be so severe forcing patients to decrease their opioid use and thus experience less pain analgesia. Constipation can be very serious as it can lead to bowel obstruction, possible bowel rupture and death. Bladder dysfunction is one of the adverse effects of opioids that lead to urine retention. When the opioid regimen is initiated or with increasing doses, patients experience dizziness and sedation. Therefore, their ability to drive or operate machines can be impaired. However, sedation can improve when patients get used to the opiate regimen. The sedative effects are due to the anticholinergic actions of opioids. Opioids were also shown to cause a condition known as hyperalgesia, or increased sensitivity to pain. Opioids also cause respiratory system depression due to their depressant effect on the respiratory centers in the brain stem. Opioids can cause hormonal changes in men and women affecting their quality of life. In men using opioids, lower testosterone levels were found. They experienced sexual dysfunction, lack of energy and depression. In women using opioids, lowered estrogen levels were found as well as sexual dysfunction, depression, and less bone density. The lowered bone density makes them more vulnerable to bone fractures and osteoporosis. The hormonal levels were found to depend on the specific opioid used and to return back to their normal levels once the opioid use is stopped. The long-term use of opioids was also found to lower the immune responses of the body and make it more vulnerable to infections. Opioids have inhibitory effects on the activities of phagocytes, natural killer cells and antibodies. These documented adverse effects make the use of opioids for chronic pain a controversial option. On the other hand, kratom is a medicinal plant that is used as a replacement therapy to opioids in case of chronic pain. It has opioid-like analgesic effect and it helps to relieve the withdrawal symptoms of opioid addiction. Kratom is a dietary supplement obtained from the leaves of Mitragyna speciosa, a tropical tree that grows in Southeast Asia in Thailand, Indonesia and Malaysia, and belongs to the Rubiacea family. Although it is not an opiate, kratom has opioid-like effects because it has an agonist effects on mu- and delta-opioid receptors and acts partially on kappa opioid receptors. 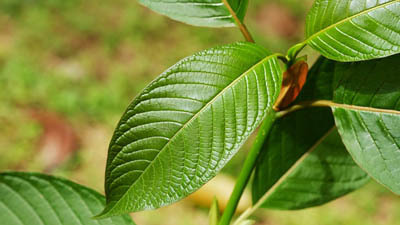 The demand for kratom has increased greatly over the past few years. Examining the data generated by drugbuyers.com,2 we find that kratom has been used by patients successfully as an analgesic, to treat withdrawal symptoms, as a stimulant and as an antidepressant. The continuous use of opioids in case of chronic pain causes the development of tolerance to opiates. This causes patients to need larger doses of their opioid analgesics at larger costs. Therefore, patients take “drug holidays” which are periods during which patients stop using their opioids. Kratom was used by these patients as an economical alternative therapy to opioids to manage pain and ameliorate withdrawal symptoms due to opioid cessation. In one experiment, mytragynine was found to have antidepressant-like effects on mice where it reduced the released corticosterone in mice.3 This effect might be due to restoring the levels of neurotransmitters such as dopamine, noradrenaline and serotonin. This suggests that kratom can be a good option for the prevention and treatment of depression. 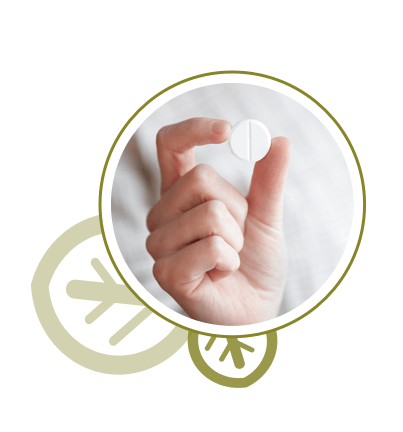 The antidepressant possible potential of mytragynine also supports its use in chronic pain management because it can help coping skills and thus indirectly improve the chronic pain condition. 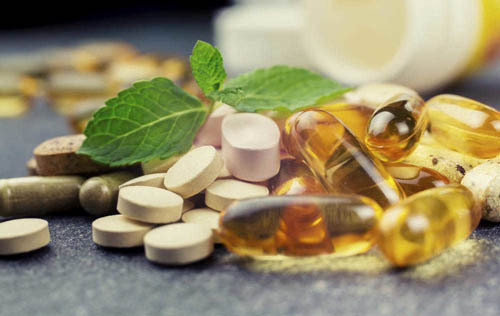 Also in an experiment using 7-hydroxymytragynine in mice, 7-hydroxymytragynine was found to be more potent than morphine and to be less constipating also. It acted mainly on mu1 opioid receptors and partially on delta opioid receptors that are important for supra spinal antinociception.9 This suggests the promising potential of kratom as an alternative to opioids. It is also worth noting that respiratory depression was never reported following the use of kratom in humans. 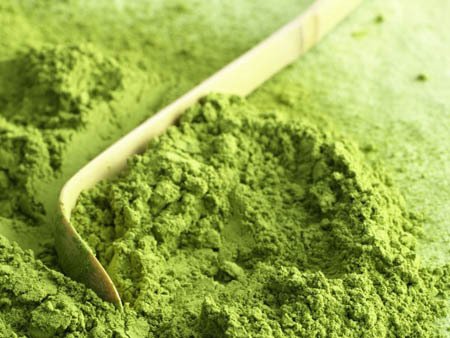 The side effects observed after the long-term use of kratom are weight loss, anorexia, hyper pigmentation, dehydration, headache as well as constipation. Kratom users in Thailand found ways to ameliorate kratom adverse effects by chewing whole leaves without swallowing them. They also increase their water intake to combat dehydration as well as increase their consumption of vegetables and sour fruits. In the West, the side effects of kratom usage needs to be inferred from case reports. The effects reported included anorexia and loss of appetite. A case of hypothyroidism also indicated that an alkaloid found in kratom might affect the functioning of the thyroid gland. Also liver injury was also attributed to kratom ingestion. 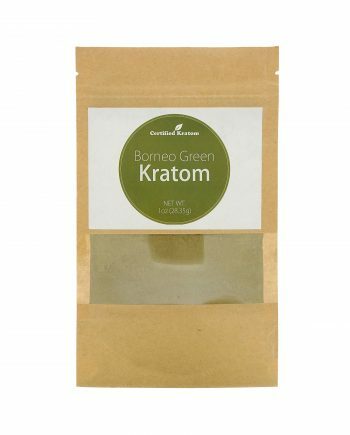 The use of kratom has remained unproblematic in Southeast Asia and that maybe because in these countries users ingest the unprocessed kratom leaves, unlike the users in the West who ingest pure mytraginine. 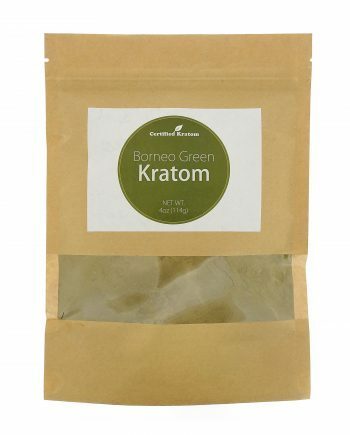 Kratom offers a safer alternative to opiates and can further improve the patients quality of life. It is less constipating and never causes respiratory depression. It causes a feeling of relaxation and positive feelings rather than the depression caused by opiates. It was reported to increase lipido compared to sexual dysfunction in case of opiates. The antidepressant and anxiolytic properties of kratom also augment its action as an analgesic and ensure further pain management. 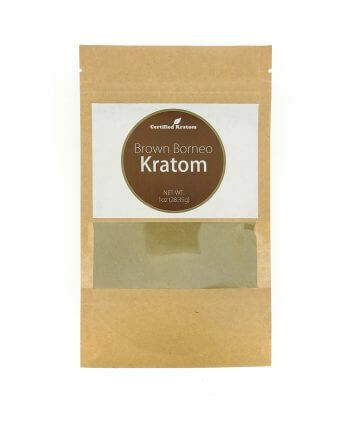 Kratom does not cause the sedation and dizziness that are associated with using opiates. The prevalence of chronic pain in the world today and the problems associated with the most commonly used treatment nowadays -opiates- suggest the immense need for a better alternative. The use of kratom in the Southeast for years and the powerful effects it has as an analgesic and to help stop opioid addiction show a promising potential in that herbal product. Kratom should receive more attention by researchers to make the best use of its benefits and offer it as a more economical and safer treatment option for chronic pain patients.